Lemon: Now available in 8 Counties. Newly added counties include:Collier, Glades, Hardee, Indian River, Polk, St. Lucie. Lemon Tree: Now available in 8 Counties. Newly added counties include:Collier, Glades, Hardee, Indian River, Polk. Mandarin/Tangerine: Mandarins and tangerines also include varieties marketed as Satsuma. Insurable satsuma varieties include: Armstrong; Artic Frost; Brown Select; China 9; Early St. Ann; Iveriya; Iwasaki; Kimbrough; LA Early; Miho; Miho Wase; Miyagawa; Miyamoto; Mr. Mac; Okitsu Wase; Orange Frost; Owari; Seto; Silverhill; Sweet Frost; Ueno and Xie Shan. 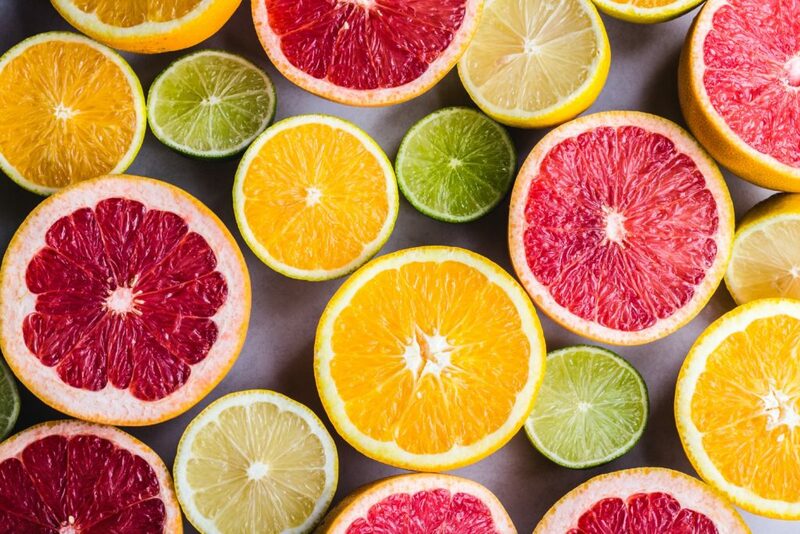 Oranges: EV-1, EV-2, Valquarius, and Vernia are now insured as late-season oranges (all were mid-season oranges for 2019 crop year). Florida Fruit Tree: Reduced the coverage wait time on new policies, received after the sales closing date, from 45 days to 30 days. If there are any questions or concerns please contact us.